Will Insurer Consolidation Pare Health-Cost Hikes? 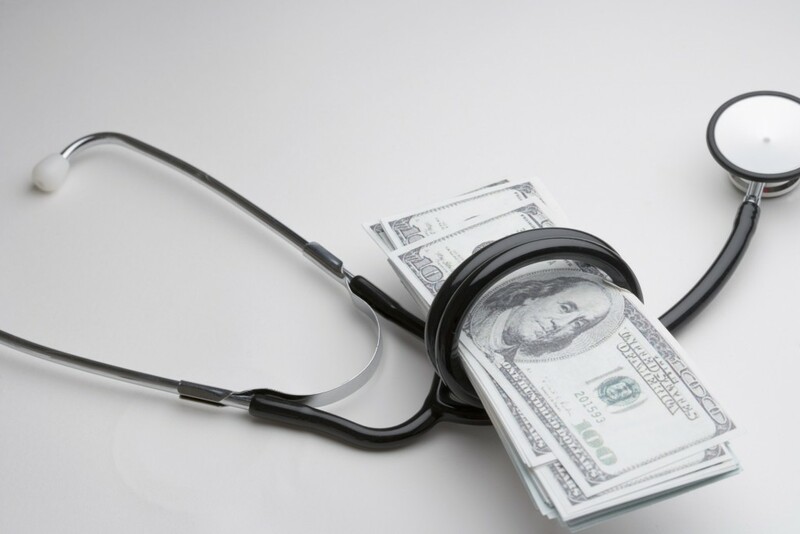 Could Insurer Consolidation Check Health Costs? It may be counterintuitive, but combinations like Aetna's planned purchase of Humana could lead to lower pricing from medical providers. Such intuition might be sound in many cases — but not necessarily in the case of the impact on employer health-care costs from Aetna’s recently announced plan to buy Humana, or other deals under discussion that would further consolidate the health insurance industry. A combination of Aetna and Humana — or Cigna and Anthem, which also are talking about a deal — would create an entity able to win more favorable contract terms from medical providers. If anything, it’s consolidation among providers, rather than insurers, that employers should be worried about, according to Winkler. There is substantial activity in that arena today, with hospital systems merging and buying up physician practices. “That’s starting to lead to increased cost,” he says. “A hospital that buys stand-alone physician practices is essentially turning itself into an out-patient facility but charging more for that” than the stand-alone practices did. So far, most employers seem not to be grasping the concept. During a recent webinar attended by 100 of its clients — mostly human resources officers but also some finance executives — Aon Hewitt polled them on how they believe insurer consolidation would affect their benefits plans. Forty-six percent said they expected a negative impact, compared with only 21% who foresaw a positive outcome. More than half (56%) of the participants said they would take some action in response to consolidation. Most of those said they’d reassess their choice of health-plan providers. For Winkler’s part, while he says such re-evaluation would be prudent, he sees the gloomy forecast on the effects of consolidation as shortsighted thinking. To be sure, there are visible concerns — not only having less choice of carriers, but also that big insurers would be distracted from innovation during the integration process.